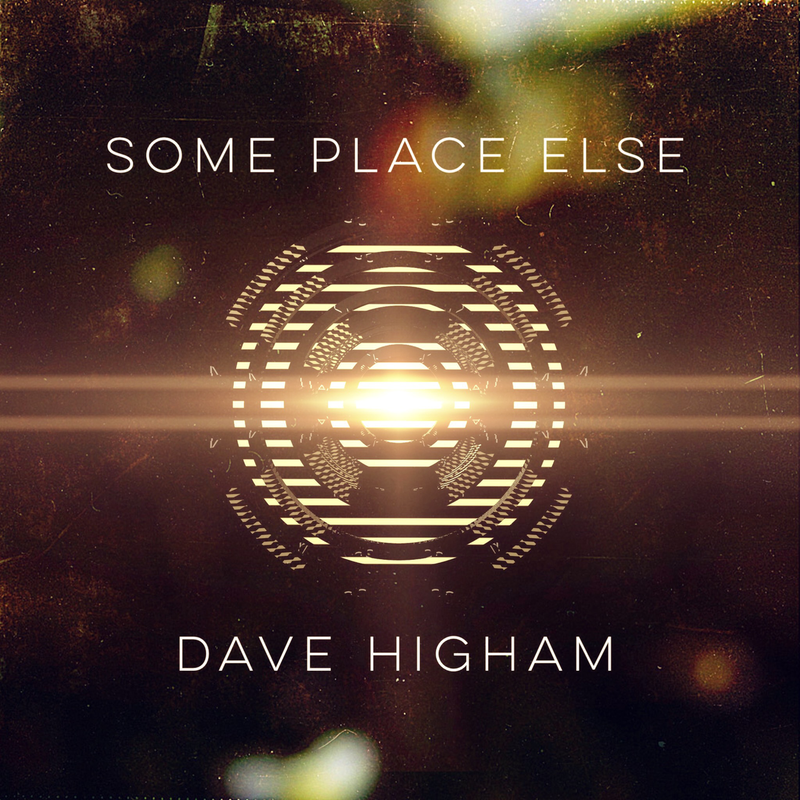 This is a collection of all the best tracks produced over 12 years from Dave Higham. He has finally released this unique collection of electronic, left-field dance music. Many of the tracks have been co-produced by his brother Nic Higham.